With so much attention focused on my studio and building in the last few years, I was feeling the need to turn the attention back to the art. While I’m happy that so many people are excited to see artists like myself keep their places in Seattle during this period of rapid growth, I wanted to take a look at what it meant to the actual art that we make while we are here. So I gathered up a smattering of artists whose work I like, and chose work that speaks to their sense of place. 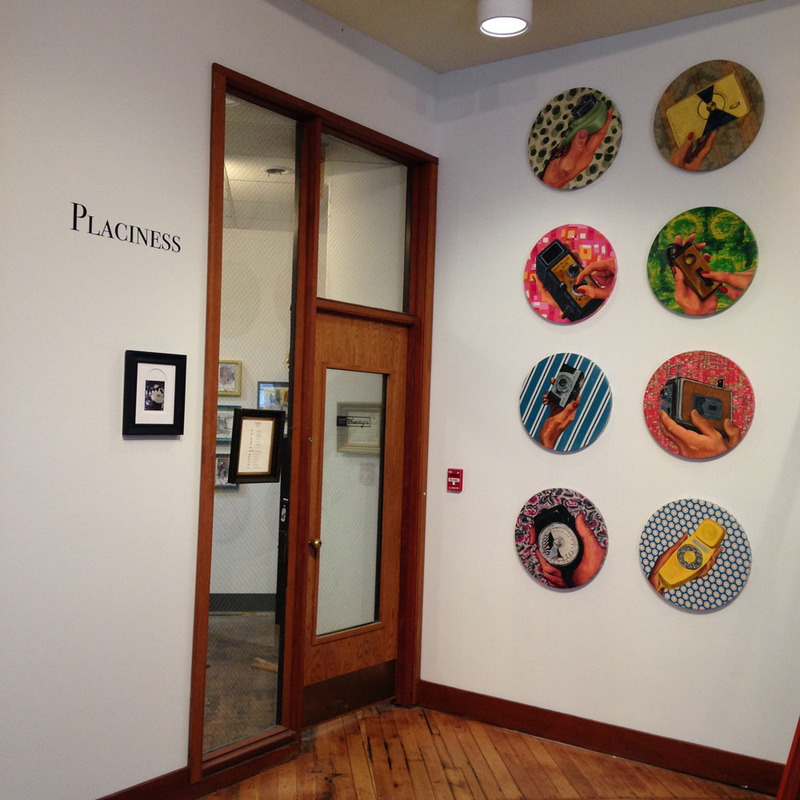 The result is Placiness. It opens Thursday and runs through August 28, with a reception on August 6 from 5-8 PM, and extended hours through this weekend, coinciding with the Seattle Art Fair.